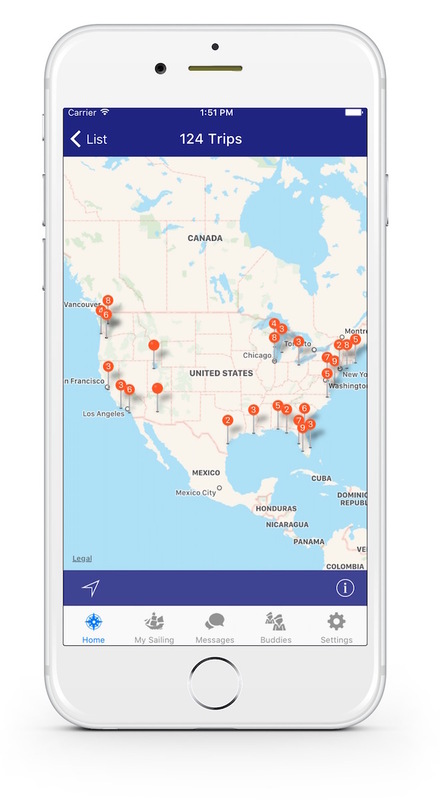 V3 Takes Go Sailing App Nationwide - Available Now! We’ve added a new map feature so that you can discover sailing trips, or find crew, wherever you sail! 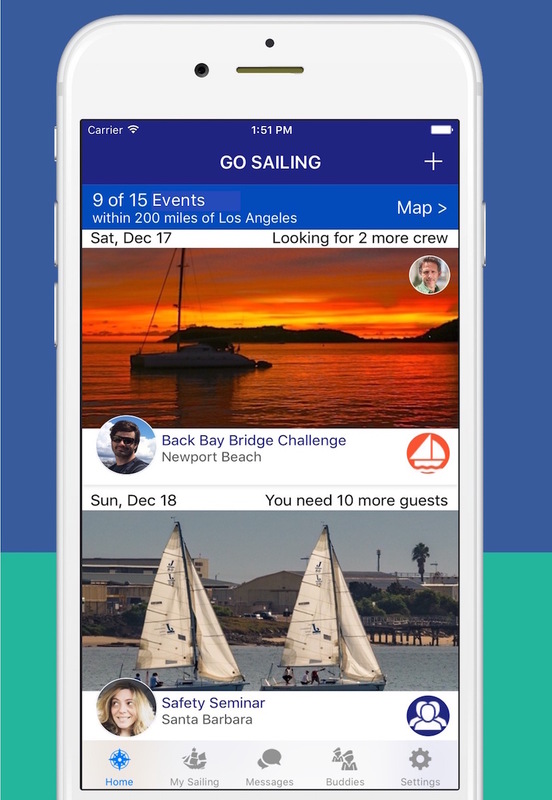 In addition to sailing trips you can now create sailing related social events! Whether it’s an educational seminar or a dock party all the sailors in your area will hear about it on Go Sailing! 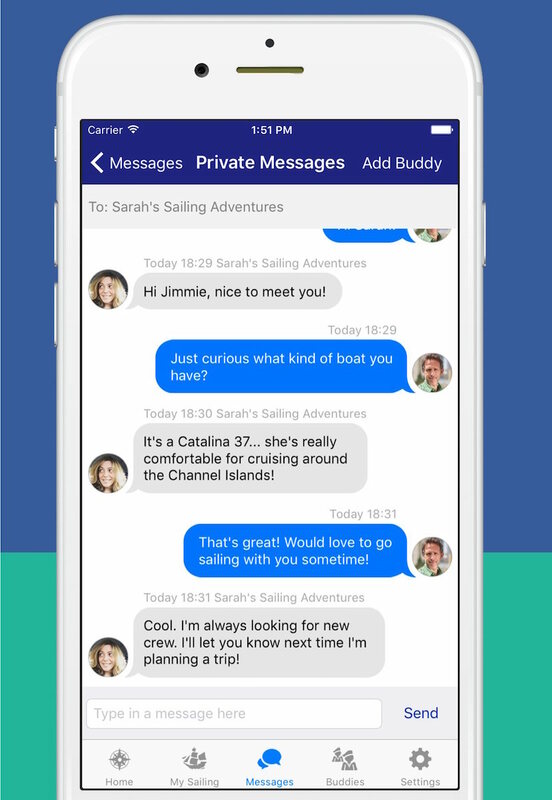 Messaging is no longer limited to groups of sailors signed up for a sailing trip. Now you can have a private conversation with your skipper, or introduce yourself to other sailors on Go Sailing!